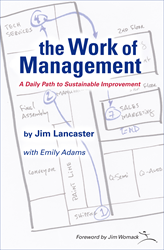 In a recent keynote, Lantech CEO Jim Lancaster, author of the Work of Management, published by the nonprofit Lean Enterprise Institute, shared the practical and inspiring story of the company’s lean transformation, relapse, and comeback that other manufacturers can use to profitably compete globally. As he listened on the factory floor to a continuous improvement team reporting on a completed project, Lantech CEO Jim Lancaster suddenly had a sinking feeling. “I’ve heard this before,” he thought. “I’ve heard this problem before. 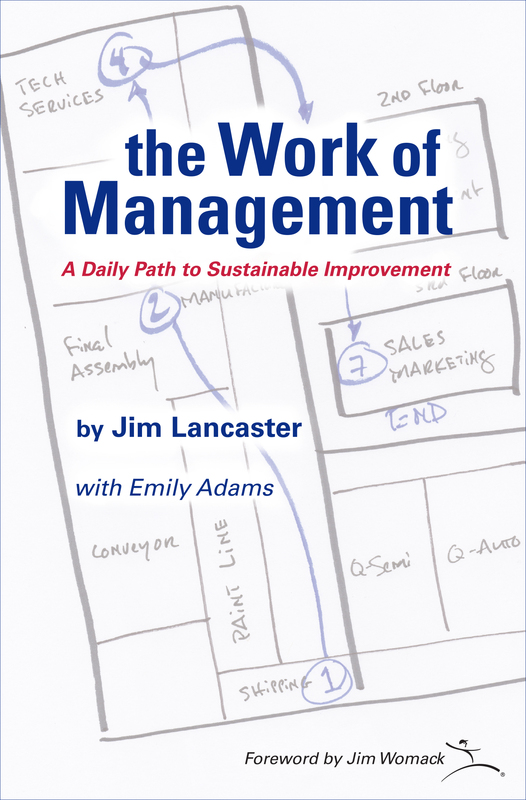 In fact, I heard a team report about fixing the same problem with the same solution four years ago.” As Lancaster walked upstairs to his office, he wondered why improvement projects fell apart over time. In a keynote presentation at the 2018 Canada Lean Conference, Lancaster, author of the Work of Management, described how the company, a successful early adopter of lean management, struggled over time to sustain lean management’s operational and financial benefits. 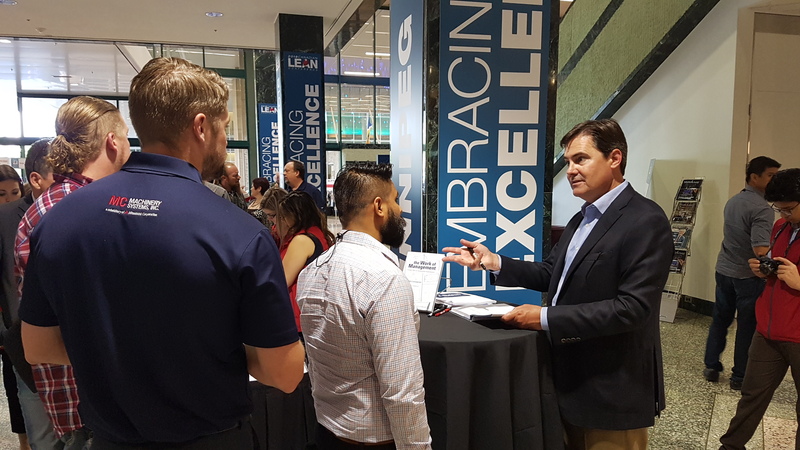 The conference, sponsored by the Canadian Manufacturers and Exporters, June 4-7, drew more than 1,000 executives, managers, and continuous improvement professionals to Winnipeg. How the Lantech team beat the “silent enemy” with a new system of daily management, based on overlapping daily and weekly cycles of standardized work activities that managers and executives at every level used to resolve frontline operational problems immediately. Why 60 to 90 minutes of daily, standardized management activities at the frontlines are a CEO’s most important minutes of the day and are the real work of management because of how they grow the business. The complete story of how Lantech quadrupled profitability by making improvements stick, detailed in the Work of Management, was recognized with the prestigious 2017 Publication Award from the Shingo Institute, part of the Jon M. Huntsman School of Business at Utah State University. For review copies of Work of Management or to interview the author, contact LEI Communications Director Chet Marchwinski at LEI 617- 871-2900. Lantech is known as the leader in stretch wrap technology and innovation, as well as case handling equipment. It has sales and manufacturing headquarters in Louisville, sales and manufacturing facilities in The Netherlands, and sales and service operations in Australia and China. Annual gross sales exceed $130 million. CEO Jim Lancaster autographs copies of his book "Work of Management. "After CME lean conference keynote "Work of Management"How to ensure continuous improvement hits the bottom line.